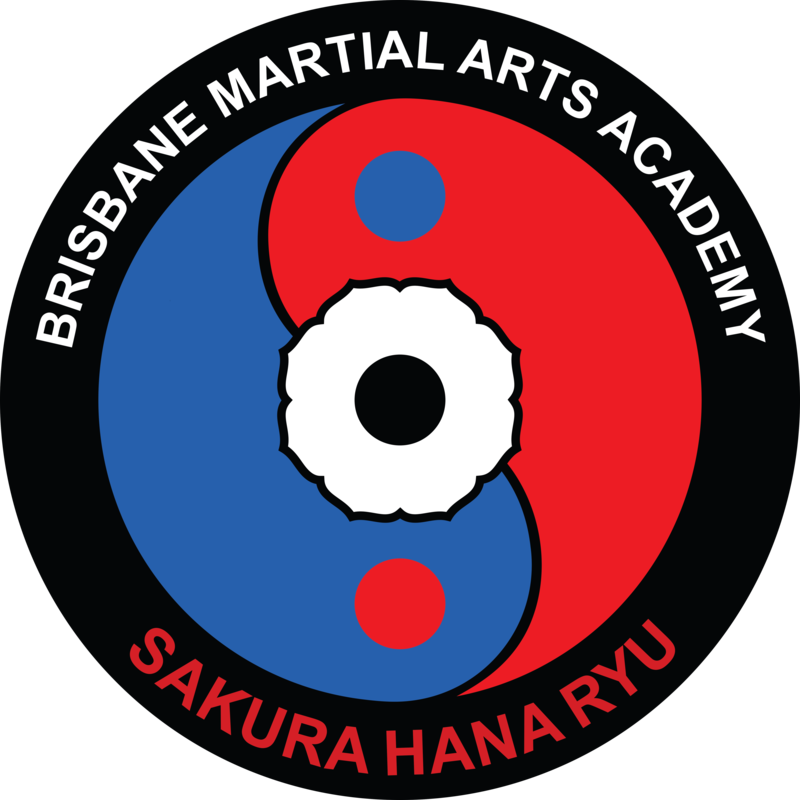 The Brisbane Martial Arts Academy is committed to providing first class professional instruction in a variety of different Martial Arts to people of all ages. To give someone the gift of confidence regardless of age is something that will change people’s lives. The Brisbane Martial Arts Academy is the Australian Headquarters for Wing Chun Do Gung Fu. The Brisbane Martial Arts Academy has been granted Life Time membership of Wing Chun Do International.Doug Tritton is the only person in Australia authorized to teach and promote Instructors in the art of Wing Chun Do Gung Fu. Doug’s goal in life is to empower as many individuals as possible with sufficient Self Defence skills to enable them to physically defend against an assault by a larger, stronger and more aggressive attacker. As a direct result of these physical skills and the psychological strategies and attitudes that are also presented, we aim to empower the individual with a high level of self confidence and self esteem which will enable them to be successful and achieve their personal goals. Doug is a family man married for over 30 years with two sons. He commenced his martial arts training in 1969. Sakura Hana Ryu International, Sakura Hana Ryu Australia, Wing Chun Do International. He is an Associate of the Australian Society of Accountants AASA and a Certified Practicing Accountant CPA.Doug also speaks German & Japanese. Some of the organisations and professional groups that Doug has taught are Law Enforcement Agencies and Military Personnel in Australia, Thailand and the USA, Airline Personnel in Australia, New Zealand, USA and the South Pacific and a variety of Martial Arts Seminars in a variety of countries around the world. Doug specialises in Pressure Point Technology, Pain Compliance, Weapon Defences and the use of everyday items as weapons of self-defence. Doug is the founder of the Brisbane Martial Arts Academy and today they have 30 locations throughout Brisbane. Doug trains with and teaches thousands of students each year in the pursuit of his goals in the Martial Arts.